The church of the warm heart, of the open mind, of the adventurous spirit. 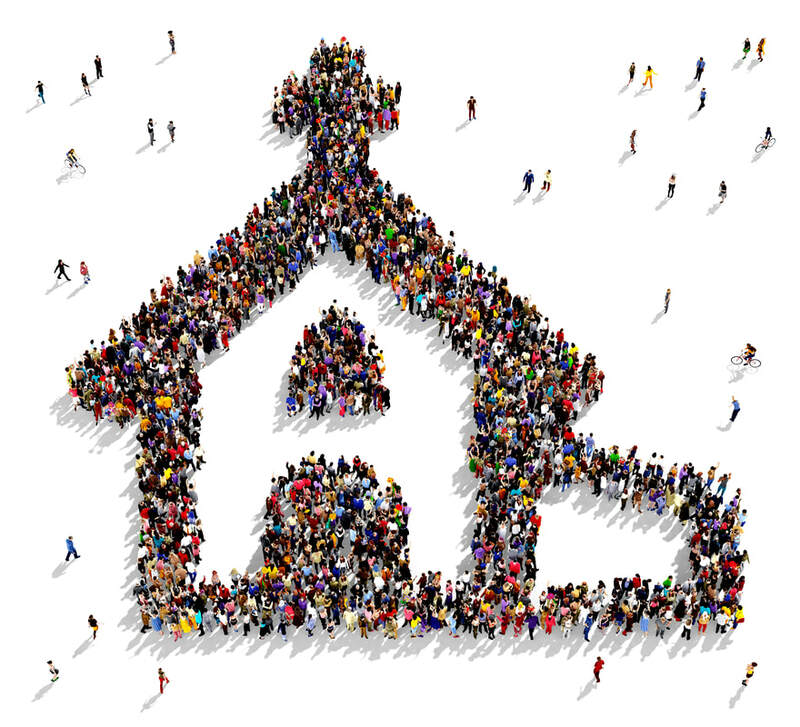 the church that looks forward as well as backward. a church of the living God. Click on the box below to learn more about the congregational way.